Zellij Fountain of Morocco with a traditional stylish design of Marrakesh. 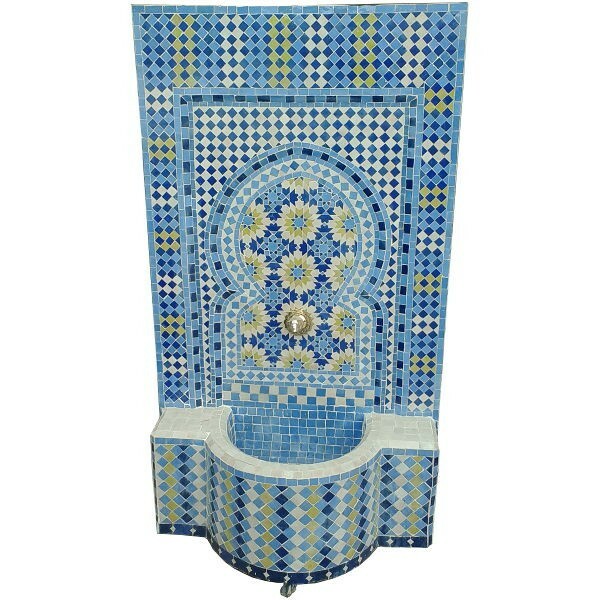 Made with Hand-cut tiles of clay of the Ourika Valley. Your zellij Fountain comes with water pump. 1 290,00 €	tax incl.